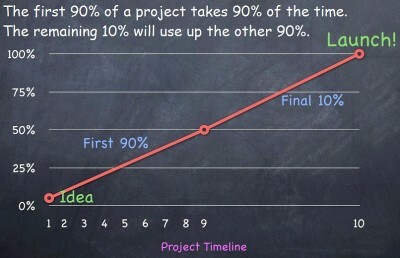 The Legend of GameDev: Don't Get Caught in the "Last 10%" Trap! Don't Get Caught in the "Last 10%" Trap! You may have heard the expression "the last 10% of development takes 50% of the time" or some variant of it, and while in a sense it is true, in my opinion this belief is one of the biggest problems in current game development. As a game developer, this phrase makes a lot of sense to me - I am well acquainted with the last little bit taking a lot more time than expected. However, the question really is: why do I believe that polish, testing and details are "the last little bit" of development? Why do so many people value half of a game's development time as only 10% of the project? I myself have been caught up in this common misconception, and I'm writing this blog post partially as a reminder to myself that the "last little bit" is NOT little, it is as important as the rest of game development, maybe even more so. First off, what is this "last 10%" that is so under-valued? While this varies from developer to developer, for me, I like to think of "feature-complete" (meaning all of the features are in, and the game runs) as "almost done." This leaves polishing, tweaking, balancing, play-testing and minor details to that final 10% phase. However, from experience, I am starting to realize that this "last little bit" is actually the MOST important part of a game, and certainly worth half the development time, if not more. 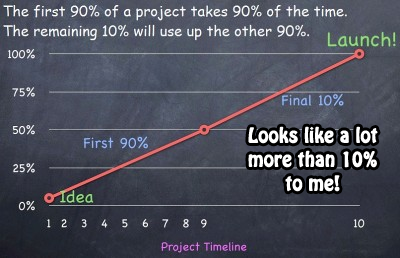 Thinking of it as "little" not only makes me underestimate how much work is left on a project, but it also makes me frustrated at my progress near the end and even encourages me to rush that final phase of development. But this is a dangerous trap, because no matter how much potential a game has, if this essential last phase is rushed, the game will likely turn out poorly. A good example I saw a while ago about the importance of polishing games is Juice it or lose it: https://www.youtube.com/watch?v=Fy0aCDmgnxg . While this video focuses more on the visual side of polishing, all of the details added in the final phase of development help make a game feel alive. Every little nuance and special touch makes a difference, even the ones that you think most people won't notice or care about. And without thorough testing and revision, you can't know how players will react to the game - where they get stuck, what parts are too easy or boring, what parts they miss or don't learn, what parts are exploitable or even buggy. No matter how good the game's mechanics are, without multiple cycles of testing and revision, players won't understand them or won't care. And no matter how amazing and original the core concept of the game is, if it's not polished and revised, it won't shine through. The "last 10%" is what brings a game to life, making it immersive and fun. An example of a game that worked well because of the polish is Antichamber. It's mechanics, art and music are (in my opinion) very simple. I'm usually not even a fan of that style of gameplay. And yet, the game drew me in and had me playing for hours. A lot of attention to detail, content and great pacing made the game enjoyable. And, watching this video: http://indiegames.com/2014/04/video_breaking_down_the_seven-.html , I realized just how much effort was put into the fine-tuning of the game. It's really telling how with every conference the developer went to, the average play time increased, from five minutes to over an hour. The game took seven years to release, but that was because he didn't stop at feature complete. He kept fixing, tweaking and improving the game until it really shined. 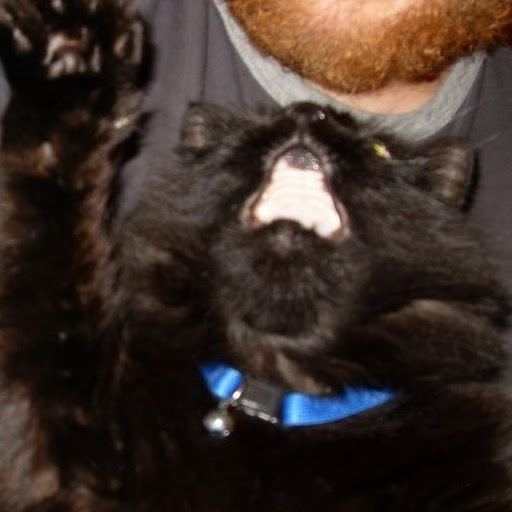 And that's what I think made Antichamber the success it was. Quite a few games I've played recently have had an interesting concept and a lot of potential, but fall flat somewhere due to lack of polish, often causing me to lose interest half-way through (or in some cases, not really getting started at all). This is also a major flaw with my most recent game, Deity Quest. While it has interesting mechanics and many people enjoyed it, "minor" elements kept it from really shining. Elements like the lack of animations, poor progression within locations and a complicated UI that was not very intuitive. Even though the core of Deity Quest was complete, the game was lacking the "small" elements necessary to make it completely immersive. Almost unanimously players felt that Deity Quest had a lot of "grinding" (even those who enjoyed the game). But it was not a grind because the game had particularly more battles or repetitive events than other games - it was because the pacing and progression wasn't well tested and revised, so the players weren't fully immersed in what they were doing (and without immersion, any task can become a grind). 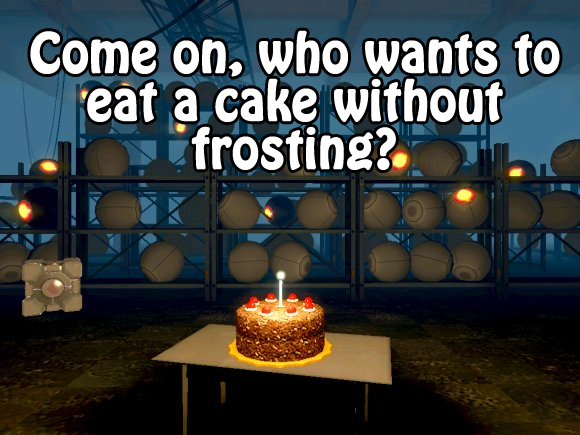 The "last 10%" can seem like just icing on the cake, but it's that icing that can make or break an entire gaming experience. Even some of my all-time favorite games have similar problems. I recently played Lands of Lore: the Throne of Chaos, and the first half of the game was very immersive, with lots of minor details, great balancing and pacing, and it was as fun as I remembered. However, the second half started to lose that polish - even though it still had interesting puzzles and combat, the pacing and balance were off, and those minor details started disappearing (to the point where there wasn't any flavor text at all in the final dungeon). While I still completed and enjoyed the game, it definitely started to lose that magic towards the end that made it one of my favorite games. While I'm sure there were deadlines or crunching that made the developers of LoL focus on the first half (first impressions are important, after all), I would say that it's better to make a game that is well polished throughout, but only half the length. Realizing the importance of this "last little bit," and how long it takes, will help developers (myself included) design their games and budget their time wisely so they CAN add those all important details throughout the game. Do you really want to put so much time and passion into the game's mechanics, art and music, only to skimp on a part of development that is just as vital? In fact, a part that could have more impact than any other on whether players love your game or not? The last thing I'll mention is that the "last 10%" doesn't actually have to be the last thing you do. During development it can be nice to switch between tasks so that you don't get tired of doing the same thing every day. Polishing, tweaking and adding details is not as onerous when interspersed with other elements of development - instead it can become a fun change of pace. 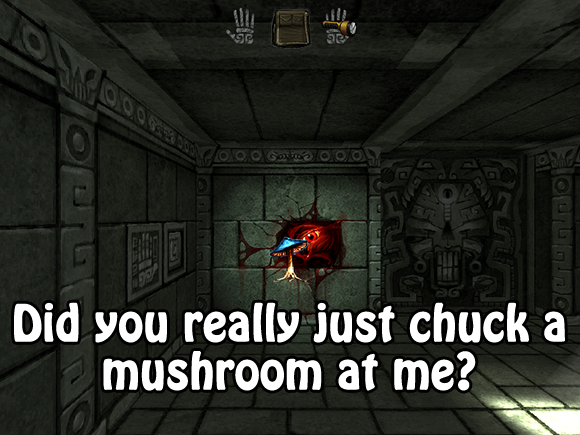 In my current project, I Can't Escape: Darkness, even though I'm early in development, I've already added flavor text and small details like screen shakes or wall eyes squinting when you throw a mushroom at them. Additionally, getting testing and feedback early can be very beneficial; the earlier you notice changes that need to be made, the easier it is to make those tweaks. For example, even though I know the location pacing is a major flaw in Deity Quest now, at this point it would require a large effort to fix it - I'd need to restructure and perhaps completely rewrite the location API. If I had gotten this feedback during early development, it would have been much simpler to modify. Polishing, tweaking, balancing and play-testing are not little in terms of amount of work OR impact on the quality of your final game. Get that idea out of your head if it's there. Believing the above are "minor" creates misconceptions that are detrimental to game development. It is better to make a smaller, well polished game than a larger, poorly polished game that has trouble immersing players. Polishing your game does not have to be put off to the end, it can be done during development as well. In fact, it is beneficial to get feedback and revise as early as possible (instead of just focusing on 'getting the game done' in a mad rush). In short, a "feature complete" game is only half the battle - don't fall into the trap of underestimating or undervaluing the other half. No matter how much potential a game has or how much passion you put into it, it will fall flat without polish, like a sketch that could've been amazing if only it had been finished.